Compare to Ultradent: Inspiral Brush Tips. 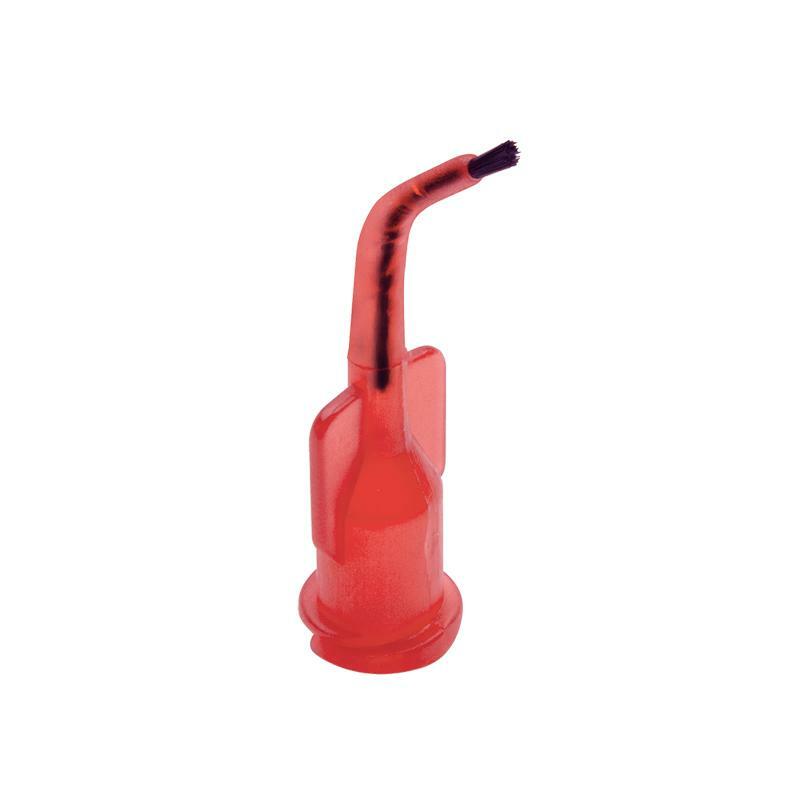 These syringe tips are ideal for controlled placement of materials in restorative procedures. Nylon brush fiber for controlled delivery of viscous material, etchants & resins. Use with our Porcelain Etch.